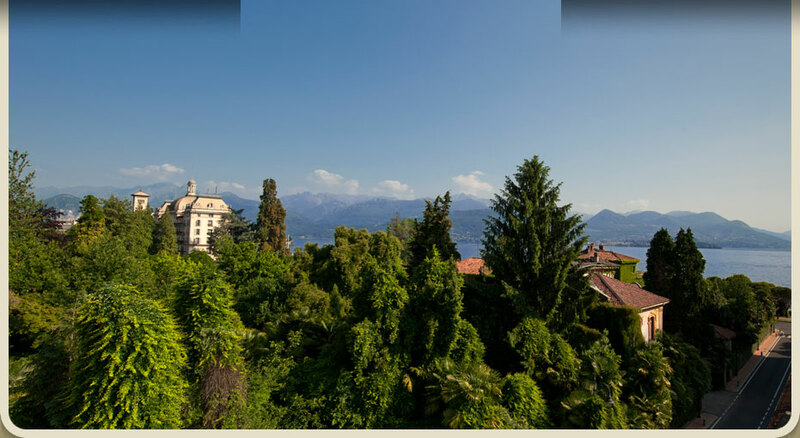 Welcome to Stresa, in the magical setting of Lake Maggiore. 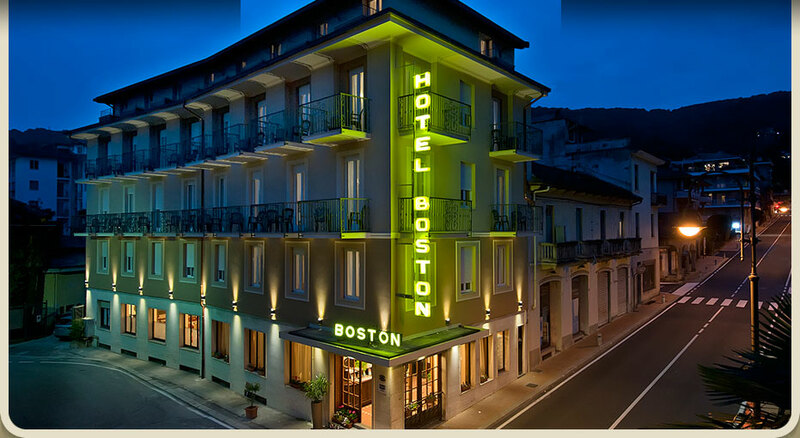 Hotel Boston is located just a stone's throw from the historical centre of Stresa, the railway station, the Palazzo dei Congressi and boarding docks for ferries to the Borromean Islands. The Boston is a small, family managed 3 star hotel in Stresa, completely renovated in the winter of 2010/2011 and complete with all facilities: public or private parking (charges apply), elevator, bag deposit, breakfast hall, leisure reading and TV room, Wi-Fi available throughout the entire hotel, rooms with balconies and views of Lake Maggiore, air conditioning, and much more. Our hotel in Stresa is the ideal starting point for a range of activities on Lake Maggiore: sail and motor boat hire, boat excursions to the Borromean Islands, golf and minigolf, tennis, windsurfing, car and bike hire for visits to Stresa and its surrounding cities. Our reception staff is available to assist all our guests, providing all necessary information during your stay at Lake Maggiore. Amongst the numerous locations worth mentioning, we particularly recommend a visit to Isola Bella (Beautiful Island) and the renowned Palazzo Borromeo (17th-18th century), with Italian style gardens and large halls decorated with paintings by various masters from the era. Other attractions worth visiting near Stresa include Villa Ducale and Villa Pallavicino, with a large botanical park and zoological garden. 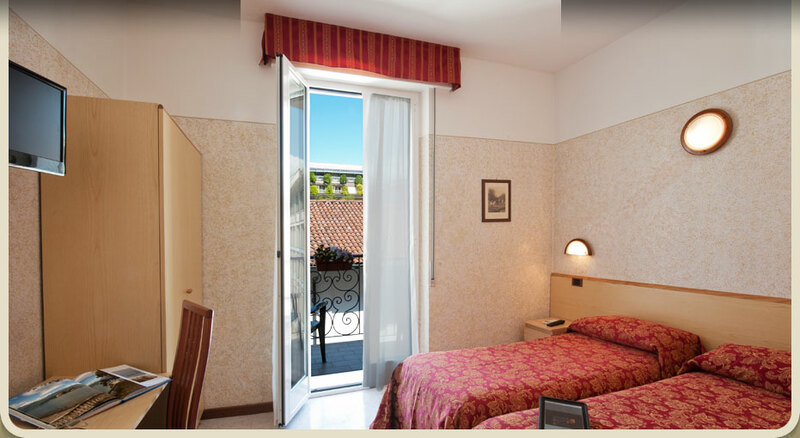 Since 1975, Hotel Boston in Stresa has been personally managed by the owners, offering its guests a warm and welcoming atmosphere, guaranteeing maximum satisfaction during your stay in Stresa.